(c. 200 BC - 500 AD). Seip enclosure, Ross County. (Squier and Davis 1848). 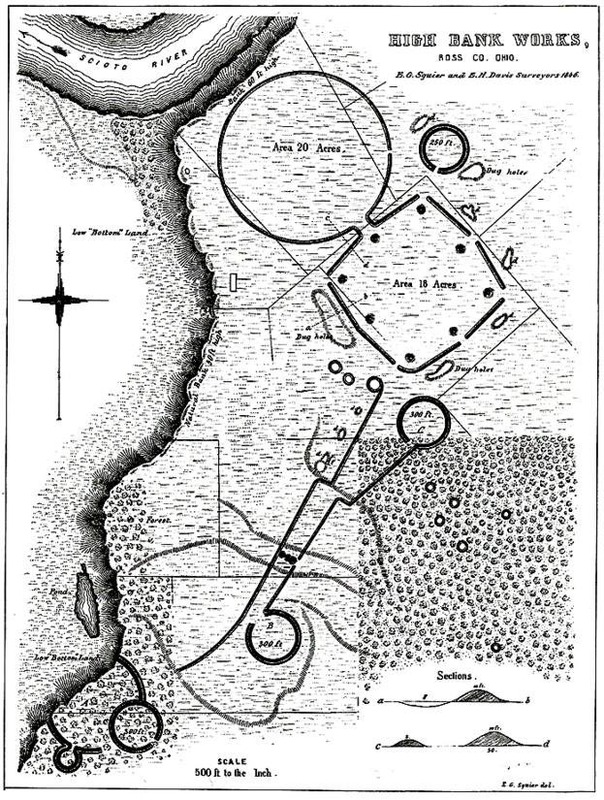 Baum Earthworks, Paint Creek Valley. (Squier and Davis 1848) . High Bank Works. 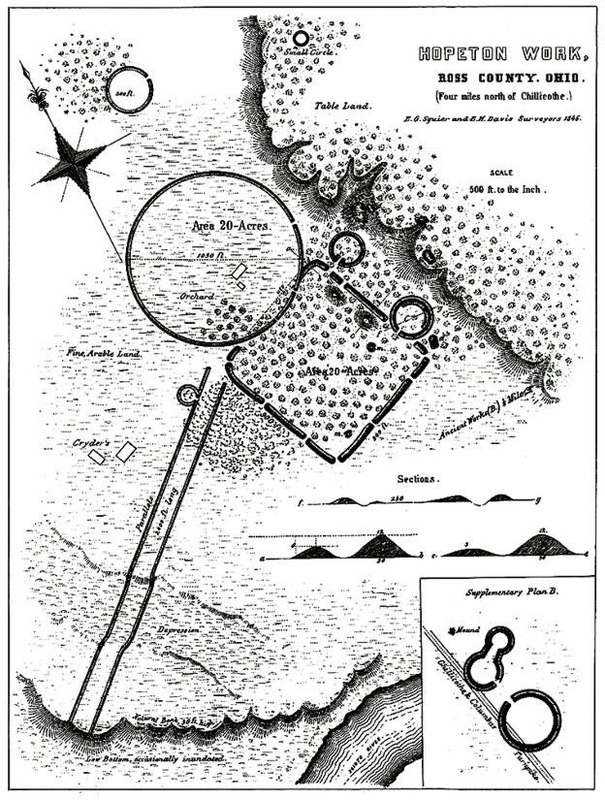 Ross County, (Squier and Davis, 1848). 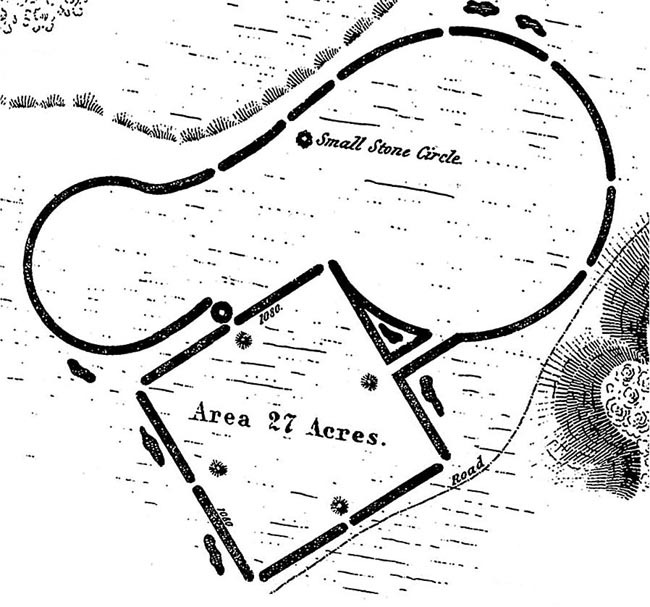 Hopewell mound Group, North Park Works, Ross County. 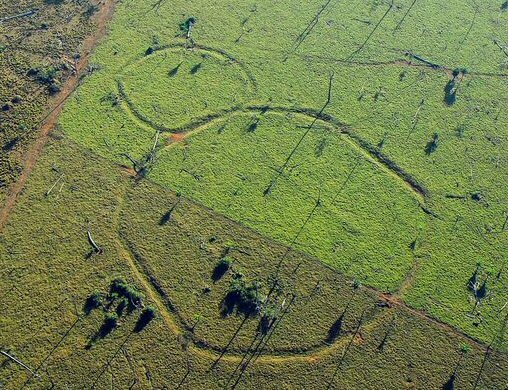 This recently discovered earthwork was one of several found in the Amazon, Brazil. 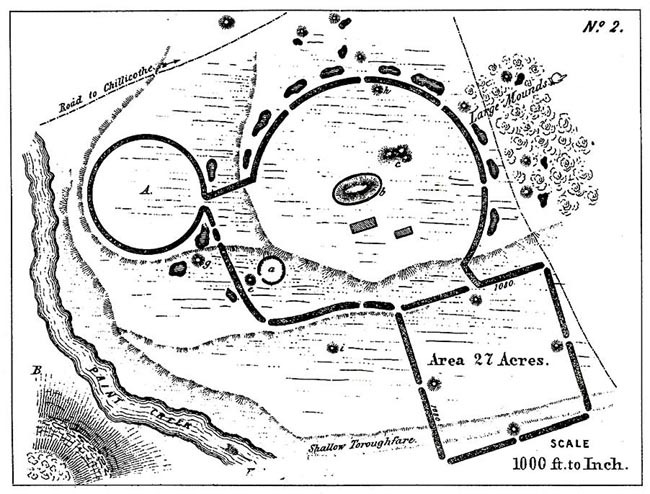 It bears a striking similarity to several of the Hopewell earthworks.